Horizontal / Vertical Clearance: 25mm / 25mm. Shackle locked on both sides. 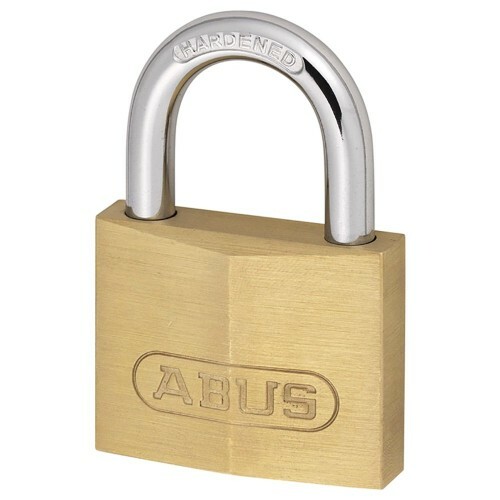 Ranks 4/10 on Abus global protection security scale. Comes complete with 2 keys.